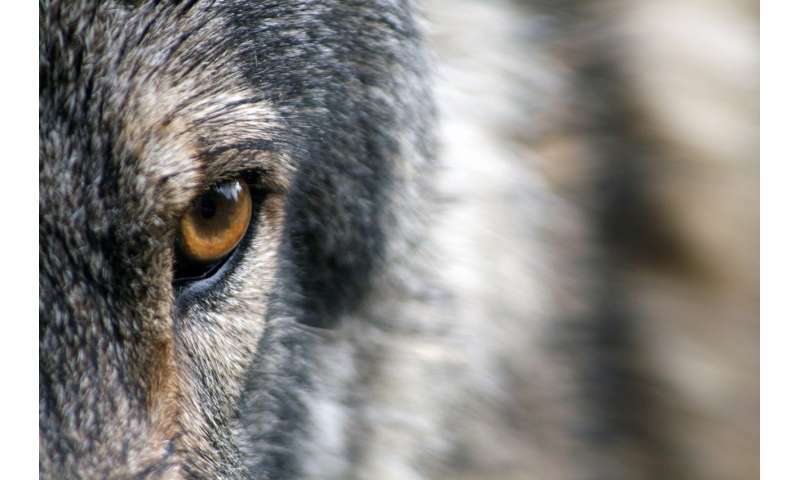 Officials with the National Park Service in the U.S. have announced that NPS has plans to reestablish wolves on Isle Royale—an island in Lake Superior. They also told reporters that some wolves have already been captured and brought to the island and have been released into the wild. Isle Royale National Park is a group of islands in a northwestern part of Lake Superior—the island of Isle Royale is the largest by far. The entire island is a park, and because of that, it is mostly uninhabited by humans. Neither moose nor wolves are native to the island, but both made their way over from what is now Minnesota sometime around 1900 by walking over frozen portions of the lake. The arrival of the moose and wolf on the island caught the attention of researchers who began a study of the dynamic between the two back in 1958—it has continued to this day, making the study the longest of its kind ever conducted. But the study has come nearly to a halt as the wolf population has dwindled to just two—one male and one female. Both are old, and the pair are not expected to reproduce. The population dwindled because of the lack of genetic diversity, which led to diseases that wiped them out. Meanwhile, the moose population has surged, causing overgrazing of parts of the island. After assessing the situation, NPS has decided that reintroducing wolves makes the most sense. Two wolves (one male and one female) have already been captured and released on the island. Both were caught on Grand Portage Reservation in northeastern Minnesota—a site close to where the original wolf wolves are believed to have migrated from. NPS plans to capture more from the same reservation and also some from Michigan. All told, NPS plans to relocate 20 to 30 wolves to the island over the course of the next few years. NPS officials noted that none of the wolves being relocated have experience in hunting and killing moose, but expect they will figure it out. They also noted that NPS will be part of the ongoing study of the predator-prey relationship for at least the next 20 years. What should be done about the disappearing wolves of Isle Royale?